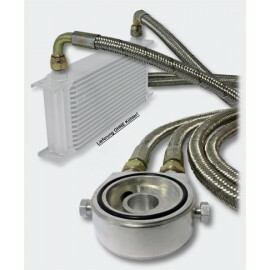 Coolant flowrates > 80 l/min:No restrictor is normally needed. 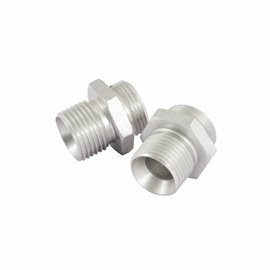 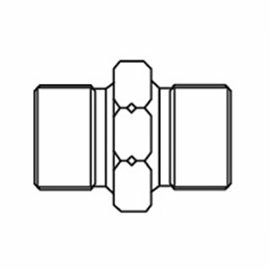 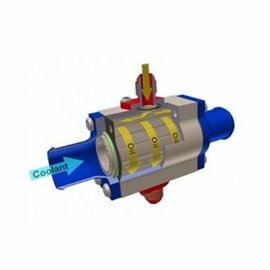 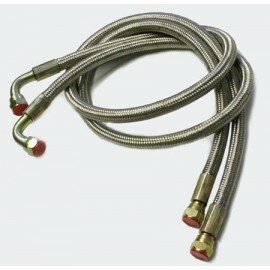 Coolant flowrates < 80 l/min: A plug or a restrictor can be used. 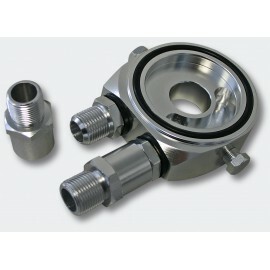 As standard, these coolers have a fully internal by-pass in the centrehole. 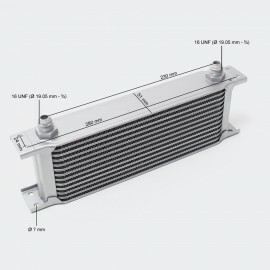 To increase or tune the heat performance, all coolers can be equipped with a centre hole plug to force more coolant through the coolant channels. 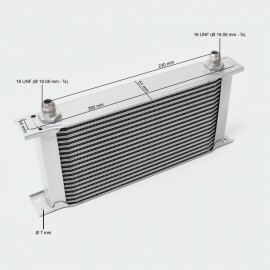 The S34 cooler is available as standard in one size, S34-194. 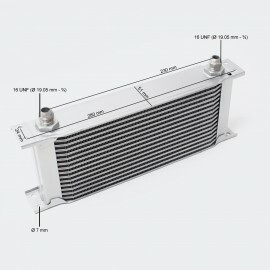 The S34 cooler is a compact cooler. 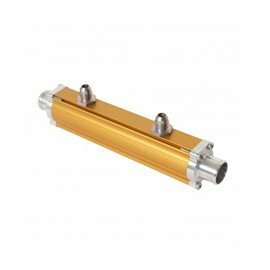 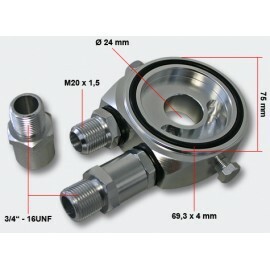 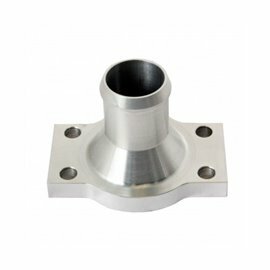 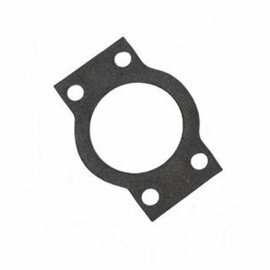 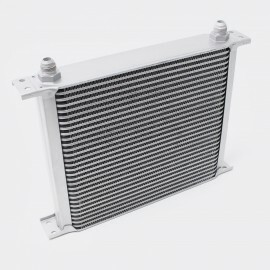 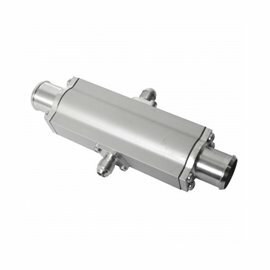 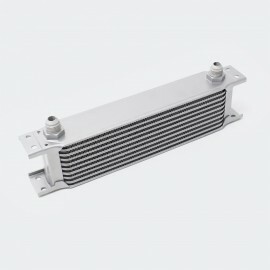 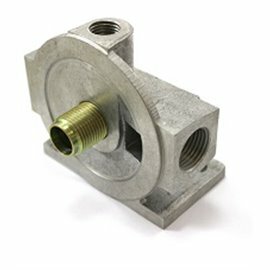 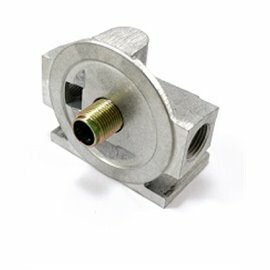 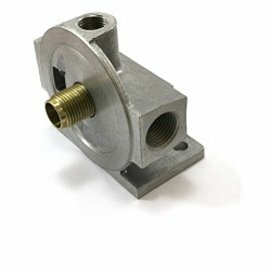 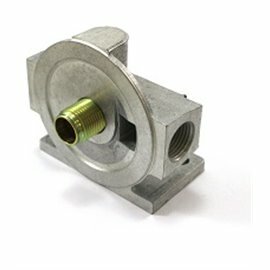 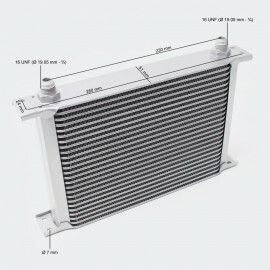 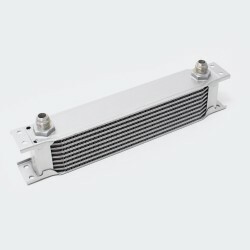 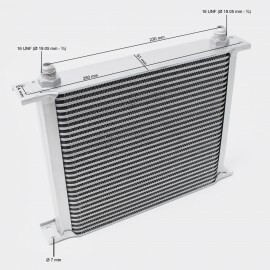 It can be used only in low oil-flow cooling applications. 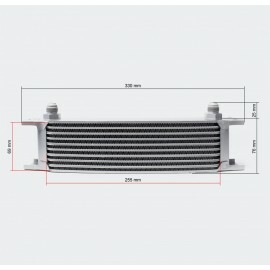 The S34 is very well suited for transmissions, rear ends and motorcycle uses. 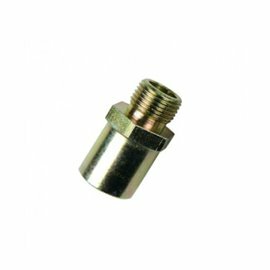 A plug can be used. 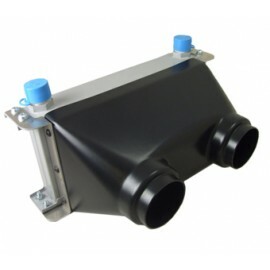 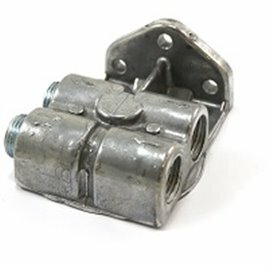 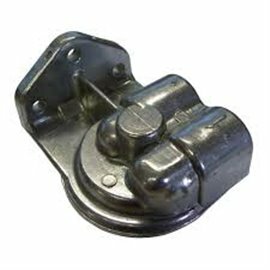 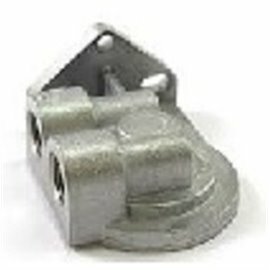 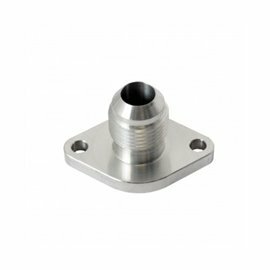 Supplied with laser cut aluminium mounting brackets and all fittings. 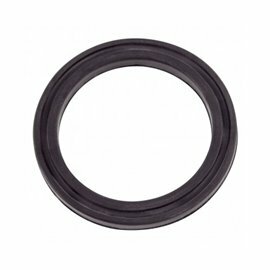 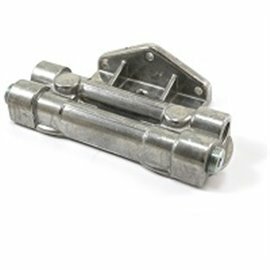 Formed from HDPE to ensure reliability. 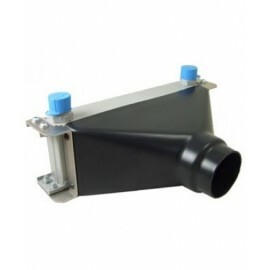 Stepped inlet to accommodate two sizes of ducting.